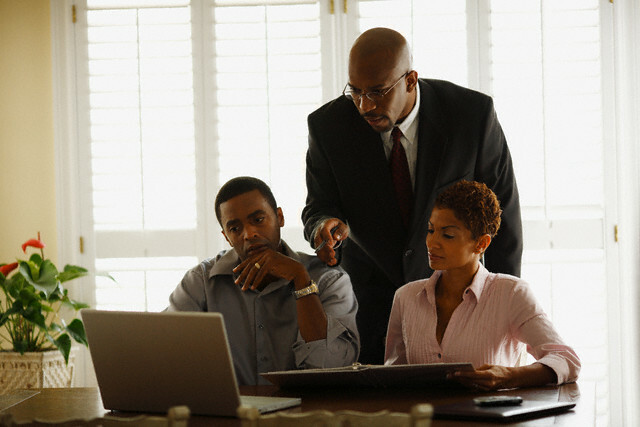 AUDIT COUNCIL CLS is a firm created by African Chartered accountants with international experience. The firm is currently active in four countries in Central Africa through a network of representatives. Our firm is composed of highly skilled professionals who have made their careers in a "Big Four" comprising several nationalities. CLS AUDIT COUNCIL succeeded thus apply to all offices of uniform standards of excellence, but without removing each office its national identity. The offices of CLS AUDIT COUNCIL are harmoniously integrated to countries and communities they serve. This local presence, coupled with an international jurisdiction allows a privileged relationship with customers that goes beyond the execution and implementation of the mandate. These high quality services and high level are made to both private and public and parastatal bodies, all skills and a range of industrial and commercial companies of all sizes in local, national or international. In Africa as in the world, our consultants carry trades in which the four CLS AUDIT COUNCIL became a specialist: financial audit and audit consulting, legal and tax advice, management consulting and advisory expertise. Mobile and responsive to the request of its customers, our African network is distinguished by its particular expertise gained through its ability to mobilize human, technical and technological. Accountants CLS AUDIT COUNCIL have audited companies and public and parastatal bodies and the most prestigious work to improve their performance. The realization of these services requires of course a thorough knowledge of government accounting and budgetary procedures.